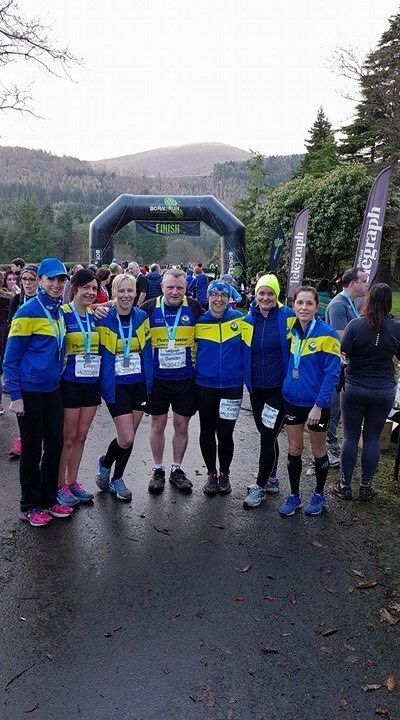 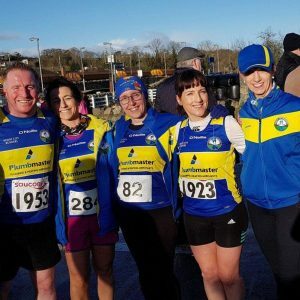 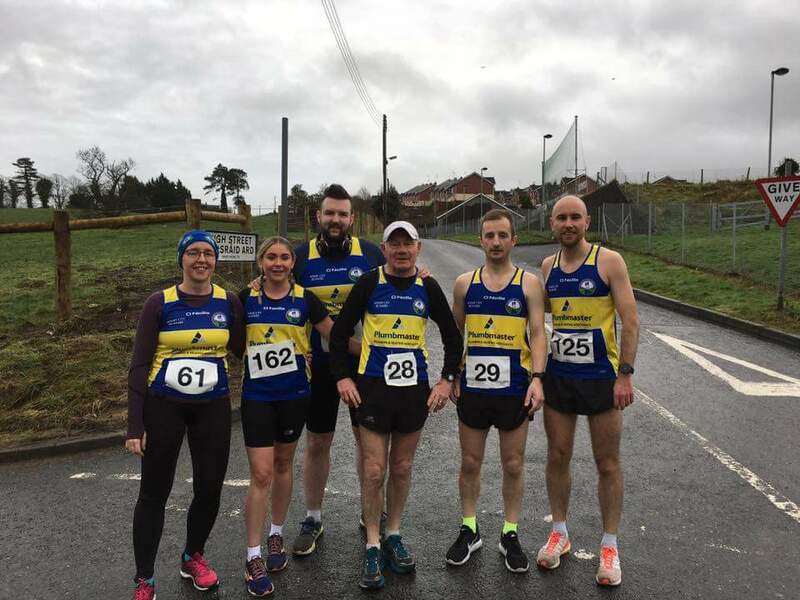 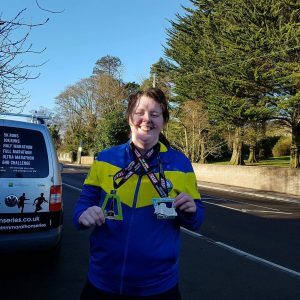 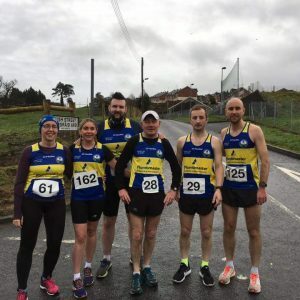 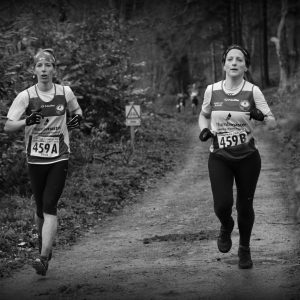 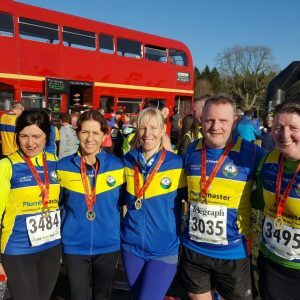 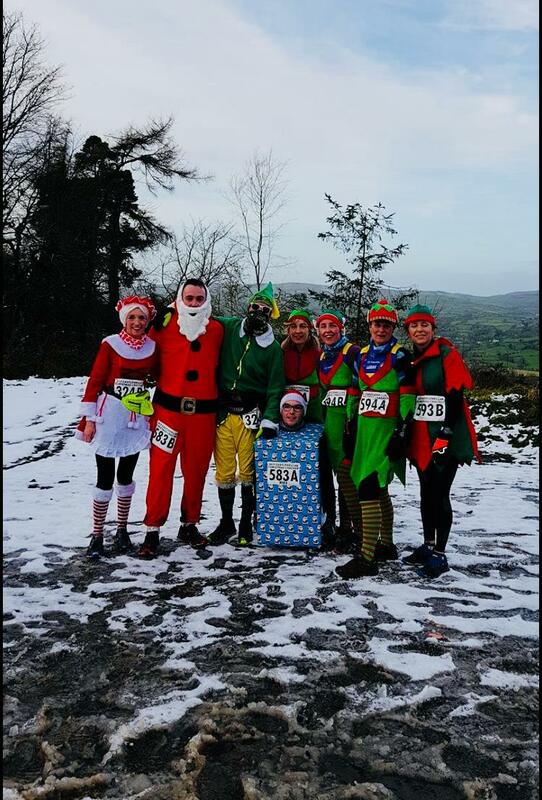 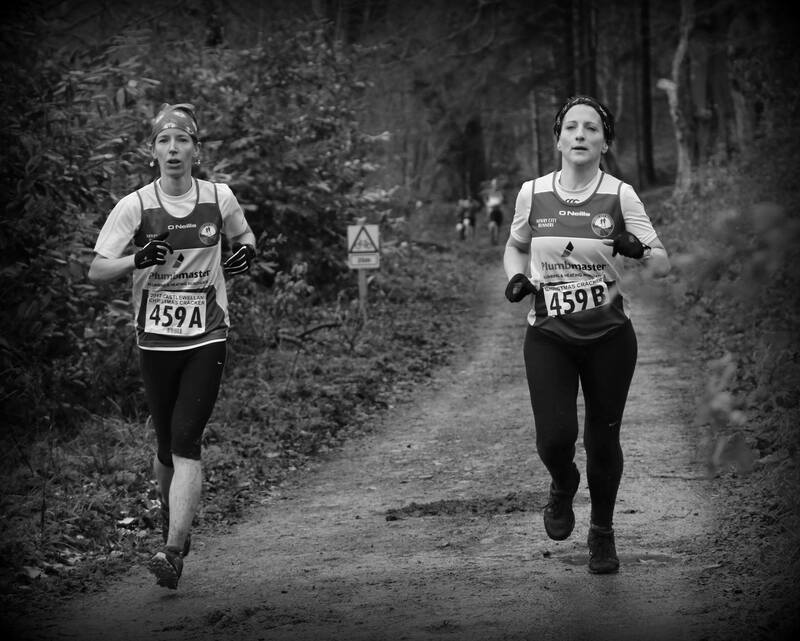 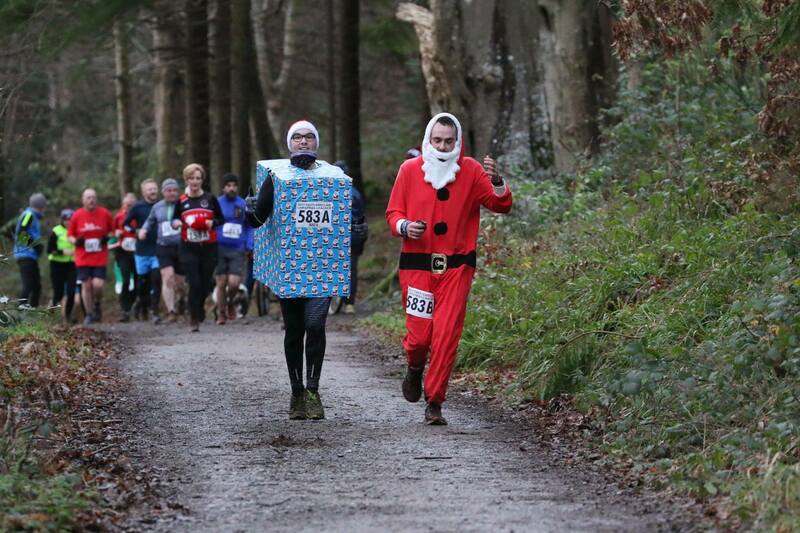 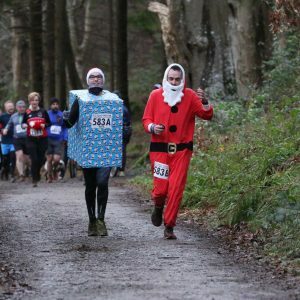 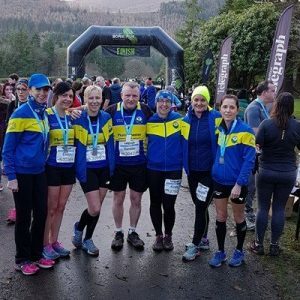 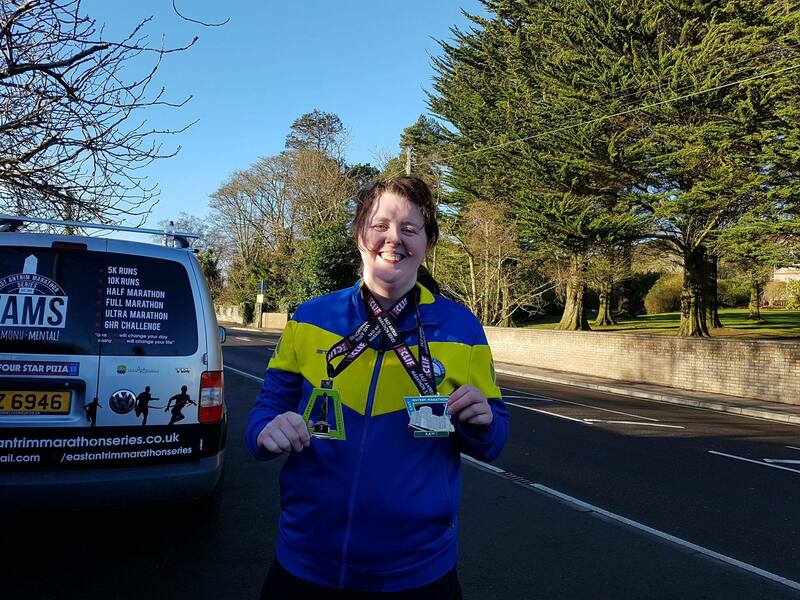 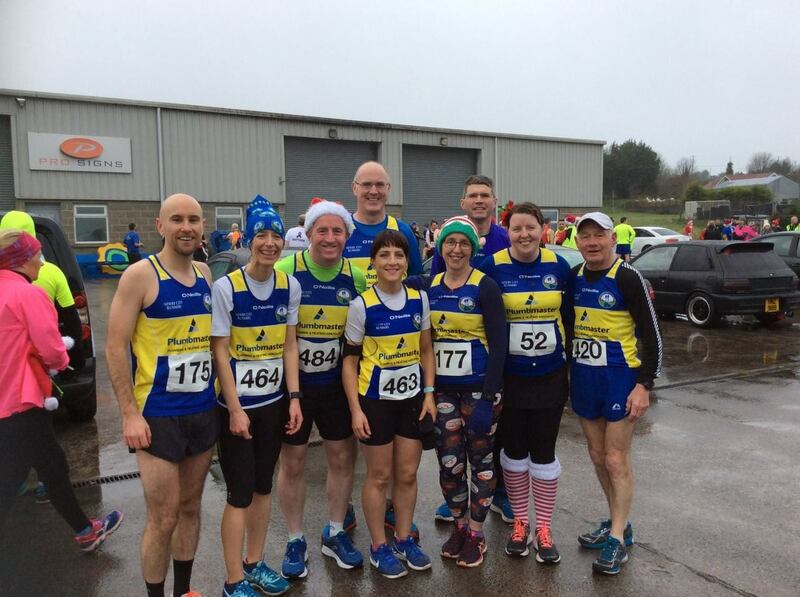 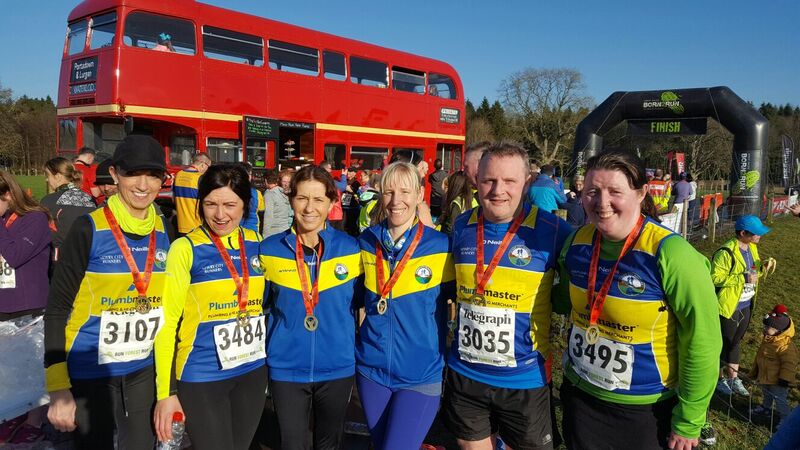 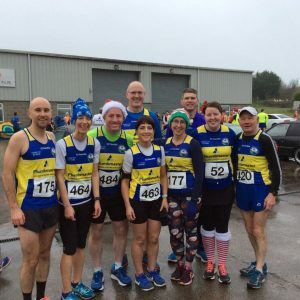 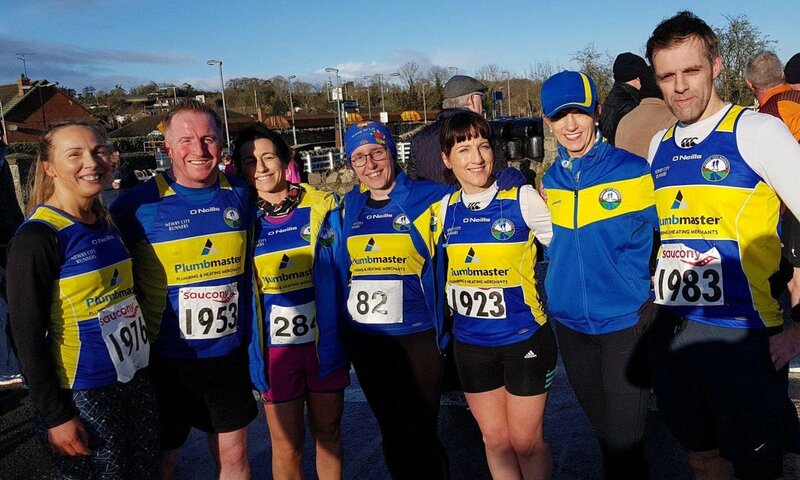 Newry City Runners use an email newsletter to update members on matters that are important to the club, this includes race details, notice of meetings, and other information. 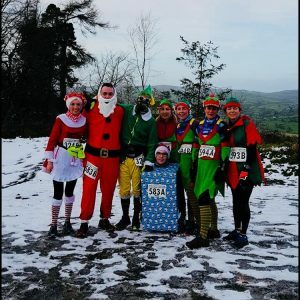 Please confirm that you wish to recieve these emails. 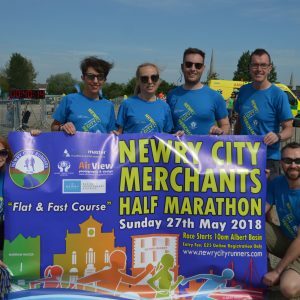 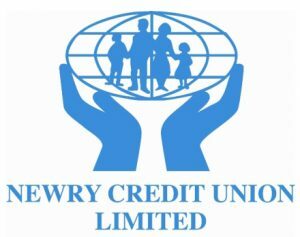 The club sponsors would like to send you occasional offers / discounts on their events and Specials in their shop exclusive to Members of Newry City Runners. 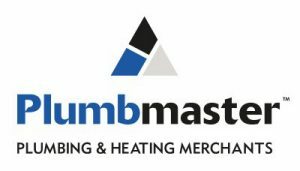 Please confirm that you wish to receive these emails.